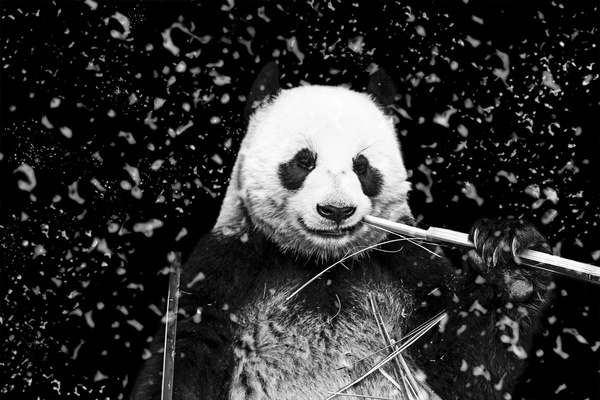 Giant panda enjoying his stick of bamboo like a gentleman. 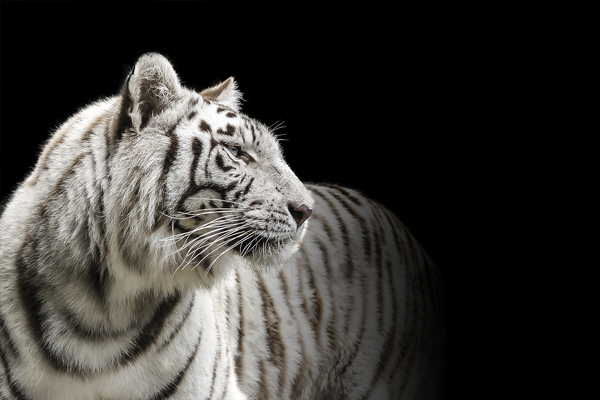 He dreams of being the mascot of a thousand sports teams. 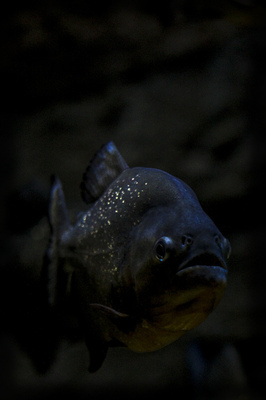 An Amazon Red-bellied Piranha lurking in dark river waters. 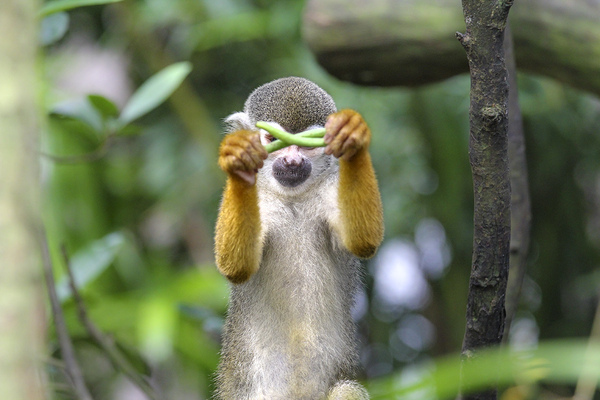 A playful Squirrel Monkey decided to cover its face when I took this shot! 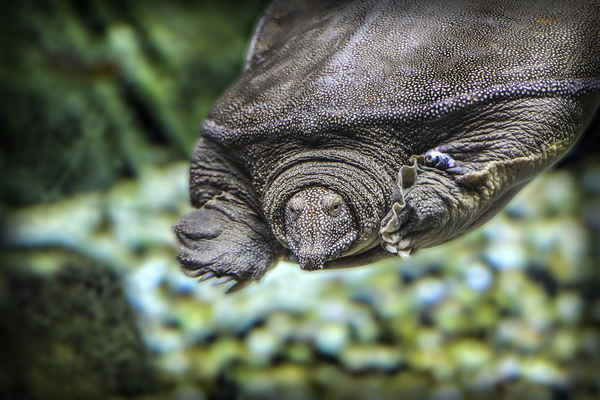 A soft-shelled turtle retracting its head.